Professional air duct cleanings keeps your home feeling and smelling great and also keeps your duct system running properly. HVAC cleanings also help to fight against allergens that can trigger asthma and allergies. Choosing the right company to perform these cleanings is a very important aspect of getting your ducts cleaned. KIWI Services in Combine, TX has spent 30 years cleaning ducts, vents, and HVAC systems. 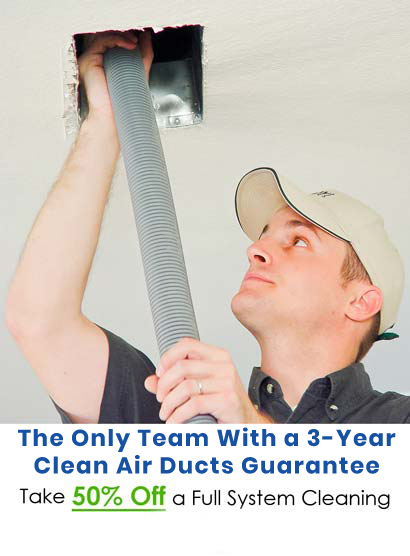 Our experience makes us the best choice for getting your air ducts cleaned. KIWI has air duct cleaning technicians that will have you breathing the freshest air Our technicians use state-of-the-art duct cleaning equipment that can get the job done perfectly. KIWI offers two types of air duct cleaning, vent only and full HVAC system cleanings. KIWI wants to make sure our customers are always happy with any service they receive from us. Our customer service representatives are happy to answer any question you may have and we also offer a 30-day clean guarantee on all of our air duct cleaning services and a 2-year guarantee against mold and mildew re-growth!